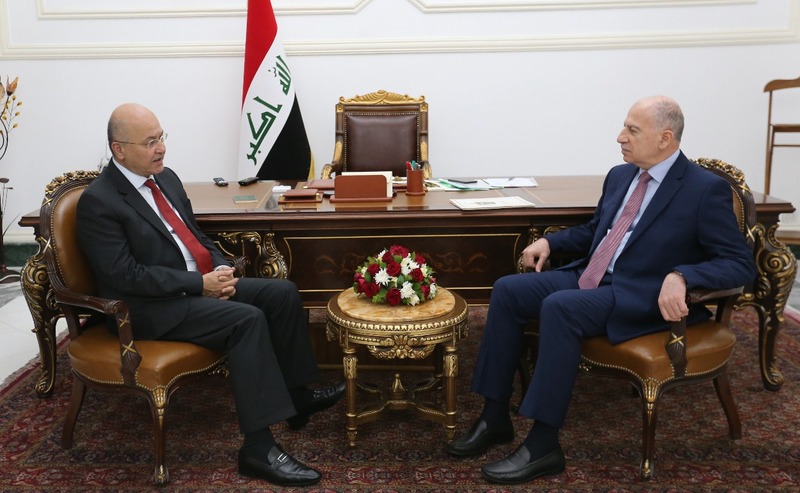 President Barham Salih on Sunday morning April 14, 2019, arrived in al-Muthanna on a visit to the province. 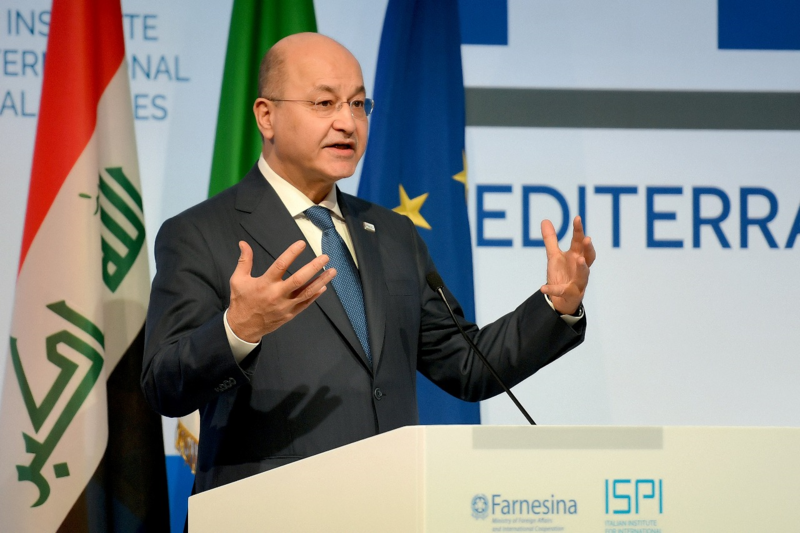 President Salih will visit one of the mass graves in the desert of Samawa. The mass graves there include the remains of dozens of Kurdish victims who we’re killed by the former dictatorial regime. The President will meet senior officials of the province and will review the service and security status there. 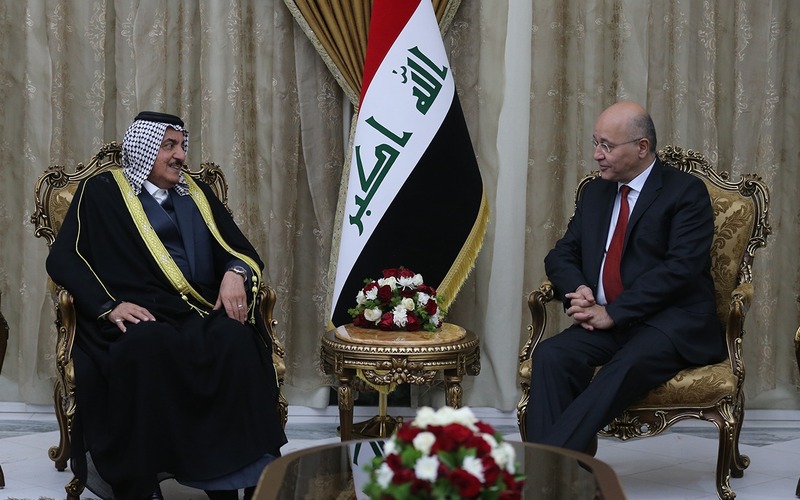 President Salih will also meet with the social and cultural community leaders, tribal Sheikhs, and dignitaries of al-Muthanna province to listen to their problems and challenges that hinder the development of the Province.